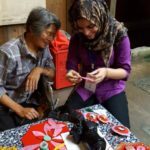 What happens when you are away from your family in a foreign land working on a project? You miss your home, friends and family, and food the most. 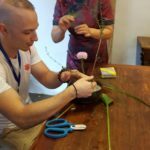 But when you are a part of Jinhua Homestay program you don’t miss anything because you get a new home, a new uncle ( shūshu) and auntie (āyí) and a chance of a lifetime to try new delicious Chinese cuisines. 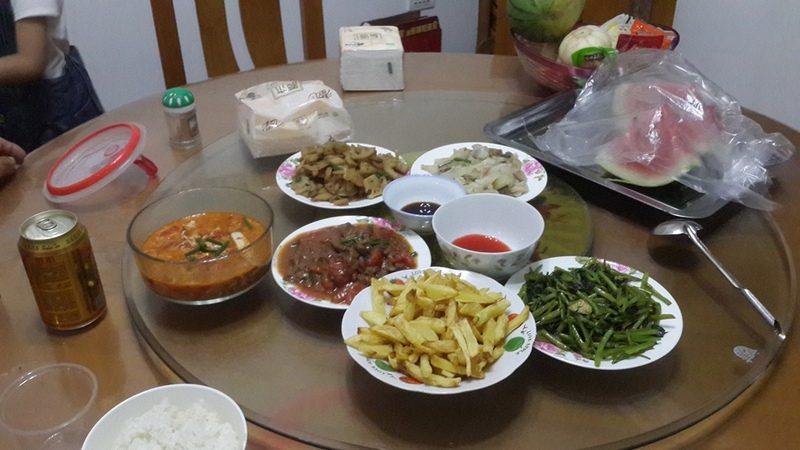 As the name suggests, in the Jinhua Homestay program every participant gets a chance to live with a Chinese family in their home, eat with them, and immerse yourself in their way of life, and make lifetime memories together as you would share with your own family. 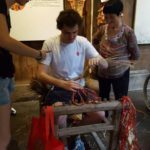 This program is also an incredible platform to meet people from all around the globe and work together and understand not only Chinese culture and history, but also you get a golden opportunity to know different countries and their culture and how programs like these contribute on a global level in promoting peace, harmony and friendship. 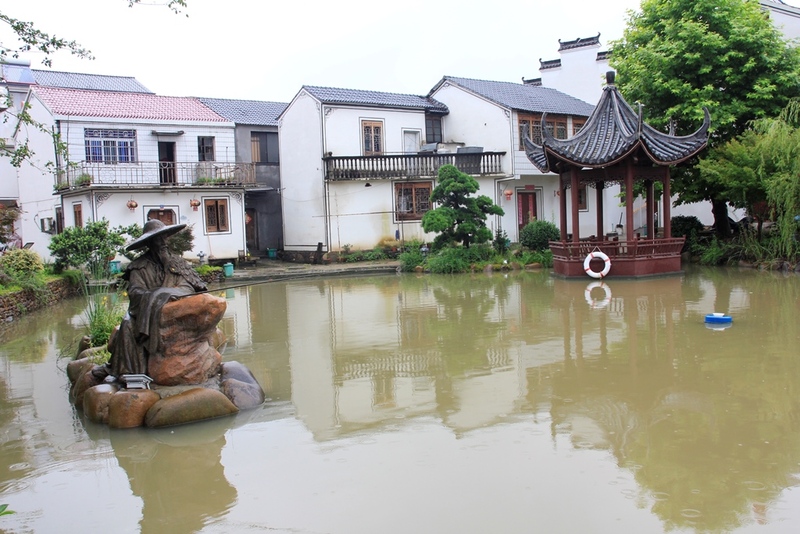 All this is set in the charming village of Suoyuan, a place where the historical buildings, serene ponds, and smiling villagers will make you feel as if you’re transported back to simpler times. 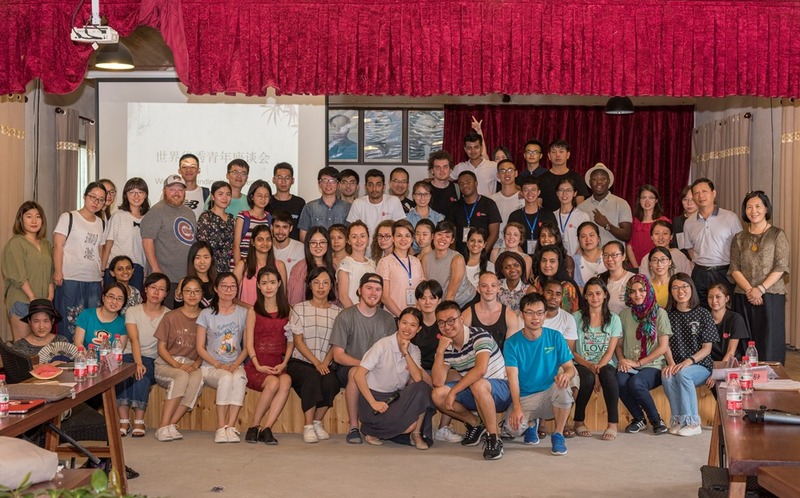 In the fifth session of the Jinhua Homestay Program, 36 participants from all around the globe lived for 3 weeks together in Suoyuan village. 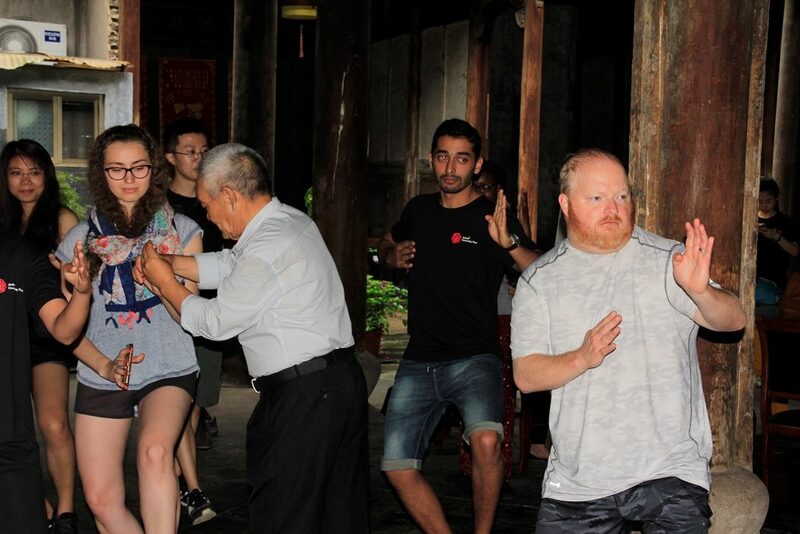 From a warm welcome in the village, to experiencing local culture, lifestyle, food and folklore activities such as tea making, shoe weaving, paper-cutting, grinding tofu, flower arrangement, nian gao (rice cake) making the Jinhua Homestay program offers an unforgettable experience that one can’t afford to miss. 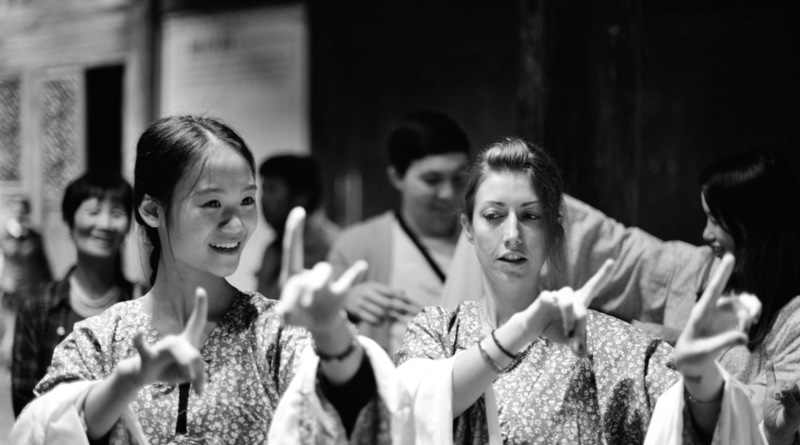 The variety of cultural activities has something special for everyone. 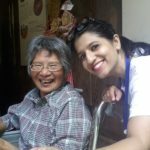 For fitness freaks the residential martial arts master, Shifu Wong, who has over 60 years of experience, is ready to teach every morning. For theater fans, a sample of China’s glamorous opera performances will keep you glued to your seats. 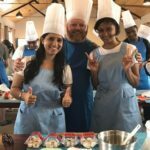 Meals are prepared by your homestay family, allowing you to taste authentic local cuisines. 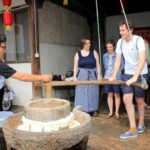 If you’re interested on being on the other side of the plate, workshops on tofu grinding and Chinese dessert will flex your culinary muscles. Exciting day trips outside of Suoyuan allows you to see the beauty of the province as well. 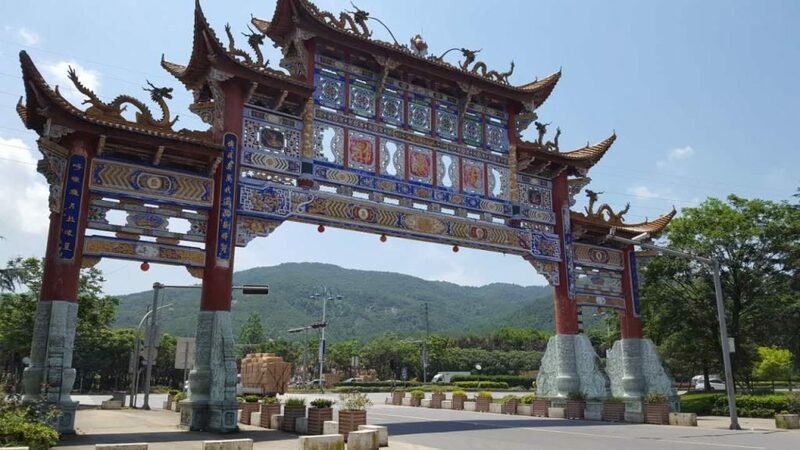 From an overnight stay at Wong Tai Sin Taoist temple situated at the top of Jinhua Mountain, to the depths of the mesmerizing Double Dragon Cave, to a full VIP treatment in Zhejiang province’s capital and “best city to live in” Hangzhou, this project has everything to satisfy anyone’s drive for adventure.